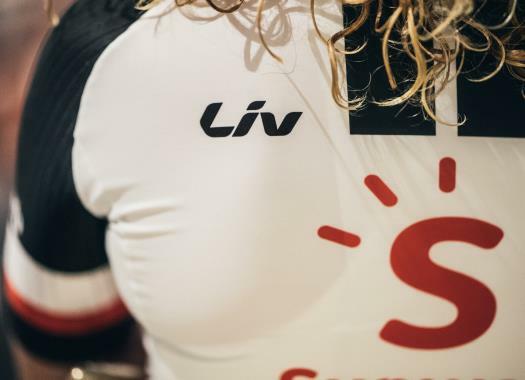 Team Sunweb has won the first stage of the Giro Rosa. The first day of racing in Italy was a team time trial in Verbania. The Dutch team completed the 16-kilometre route in 18 minutes and 24 seconds, beating Mitchelton-Scott by one second and Boels-Dolmans by 12 seconds. Ellen van Dijk was the first rider to cross the finish line and wore the Pink Jersey at the end of the day. "What a great start to this Giro Rosa! We came into this TTT well prepared and everybody did a great job on this fast course," said van Dijk at the end of the day. "We knew we had to go very fast from the start and we had a clear plan for the race. As always, we used each other's strength in the best possible way and we executed the plan almost to perfection. "It’s great to win this stage together as a team. The spirit is super high as we couldn’t start this Giro in a better way!" The World team time trial champions now have the objective of defending the Pink Jersey for as long as they can. "Today we saw amazing teamwork from everyone," commented coach Hans Timmermans. "Normally a TTT is already teamwork at it's best but today was even more because all seven girls did their job and did it in an excellent way until the finish. Ellen taking the jersey is great, and to have Liane in the young jersey is great too. We're really motivated to continue this momentum into the remainder of the race."